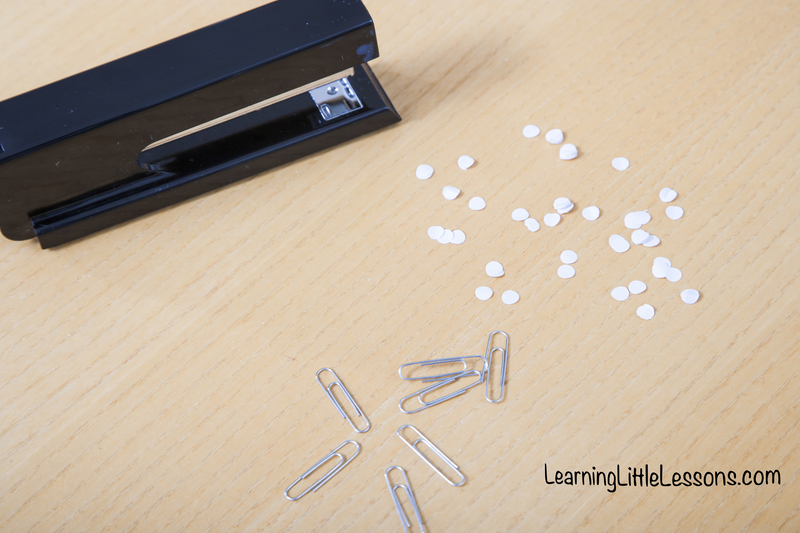 The other day – I realized my stapler was out of staples, not a big deal, but I’m rather lazy at times, and the staples were down in the basement. I had just came from the basement, printing something for a friend… So I was bummed. I opened it up, ready to head back down to the basement, and all the while rushing around trying to get everyone out of the house for the library trip. I happened to glance at the stapler and found something surprising. On the inside lid of the stapler there was a clump of staples. 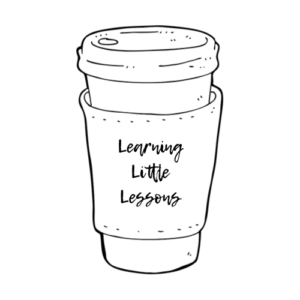 “Wow!” I thought, “It’s one of those little ways that God shows up in the small things and provides.” I know, I know, that sounds really silly, because it’s such a small little thing; yet I’ve come to think God cares about even the small things. So in this little matter, I was going to just call it God’s provision and be thankful. Then I tried to get the staples out. THEY were stuck behind a spring coil. 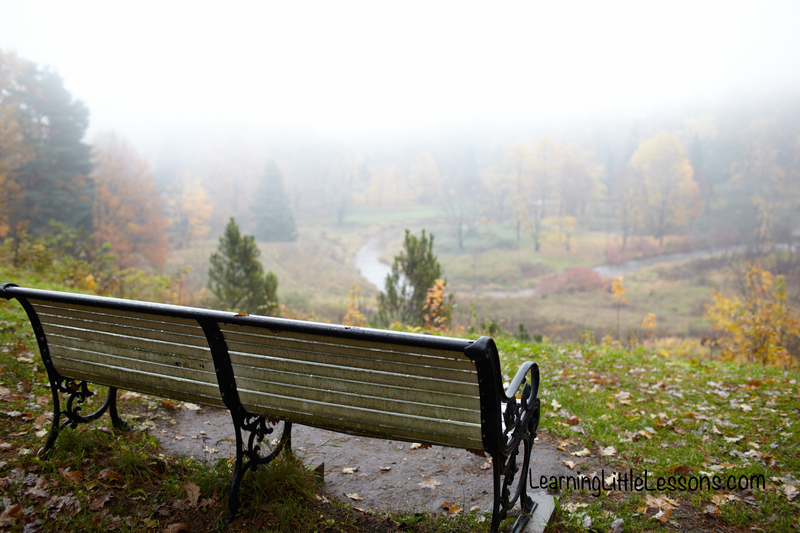 Then I wondered – why God? So you saved me a trip in the basement, yet I still had all this work to try to pry the staples out. Then I realized. This wasn’t about staples at all. This is about life. How many times do we need something and God provides? Yet it’s hard, and it isn’t going like we thought it would go. But then it gets hard…and we start to question His provision. We think maybe God forgot. We think maybe God got the order wrong. We wonder if it was really God that provided for us. How many times is that us? We pray for the job, the diagnosis, the child… The staples. And then it looks like we get them, but it comes with hardship…it comes with more work. We get a tough situation — a tough group of co-workers at the new job, a friend with the cancer when we got the clear diagnosis, the truck paid off but the van gets rear-ended, the child we prayed for but with a chronic illness, or the perfect house with the worst neighbors. And we forget that the end of the story doesn’t really look like what we thought it would. Friends, I just have stuck staples. Some of you have hard, hard things that are going through right now. I could list a lot of them . . . some of them I can’t share. . . but you know what they are . . . Can I just whisper something to you… God hasn’t forgotten you. He sees your situation. He loves you and He is really providing even through the turn of events – even through the hard things. Friend, be encouraged God is taking you through a process of becoming more like Him. It hurts, I know. It’s hard, I know. We can’t see the end result, I know. Yet I know that He doesn’t waste anything and He is using this process to only make you more like Him. You can achieve the victorious life through living in deep dependence on Me. People usually associate victory with success; not falling or stumbling, not making mistakes. But those who are successful in their own strength tend to go their own way, forgetting about me. It is through problems and failure, weakness and neediness, (stuck staples) that you learn to rely on Me. True dependence is not simply asking Me to bless what you have decided to do. It is coming to Me with an open mind and heart, inviting me Me to plant My desires within you. I may infuse within you a dream that seems far beyond your reach. You know that in yourself you cannot achieve such a goal. Thus begins your journey of profound reliance on Me. It is a faith-walk, taken one step at a time, leaning on Me as much as you need. This is not a path of continual success but of multiple failures (setbacks, unexpected problems and stuck staples). However each one is followed by a growth spurt, nourished by increased reliance on Me. Enjoy the blessedness of a victorious life through deepening your dependence on Me. 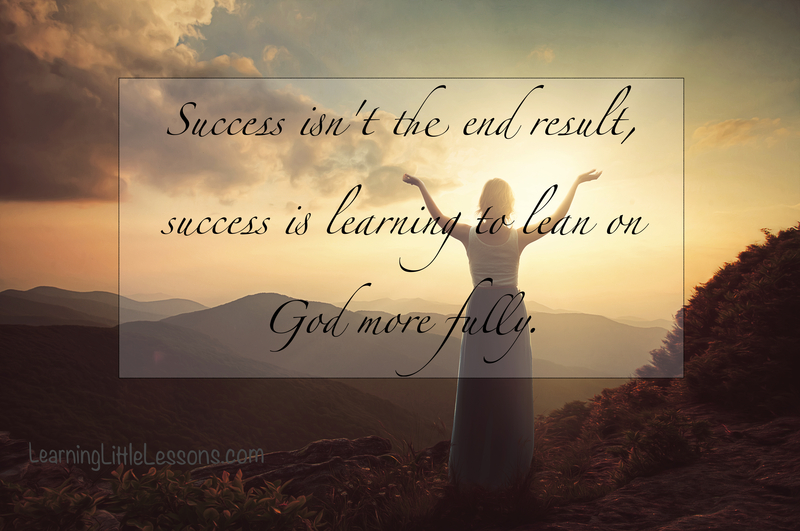 Success isn’t the end result, success is learning to lean on God more fully. 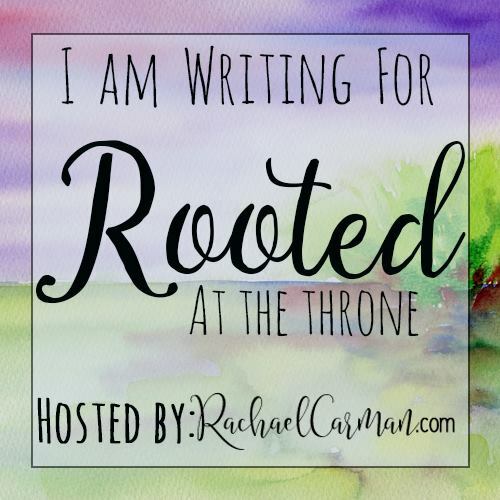 So, my friend, this tough time you are in, it’s not that God is writing the story wrong. It’s just that the end of this story has a different purpose than what we see on the outside. These big things in your life (bigger than stuck staples) are really a step towards more dependence on Him and a closer walk with Jesus. Hang in there, sweet friend, God has a purpose for what you are going thru right now. Beautiful post. Thanks for the encouragement you give to others! Thanks for reading it, sweet friend!